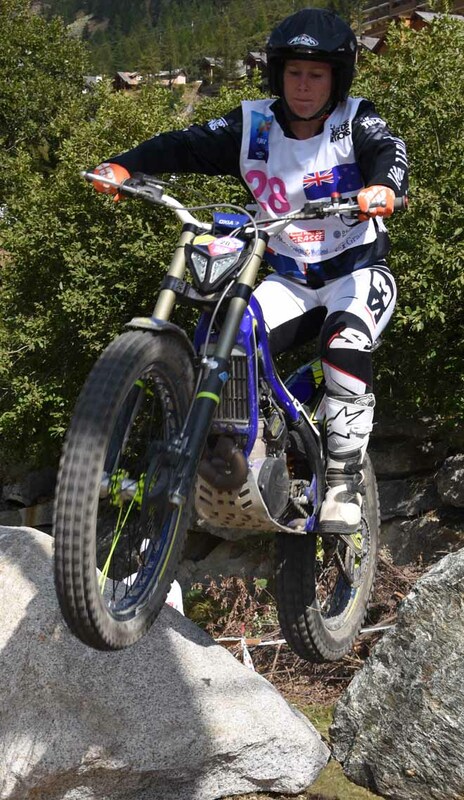 Great Britain’s Women extended their winning run in the FIM Women’s Trial des Nations when they were once again victorious earlier today at the most recent edition of the team competition staged in the French mountains at the ski resort of Isola 2000. 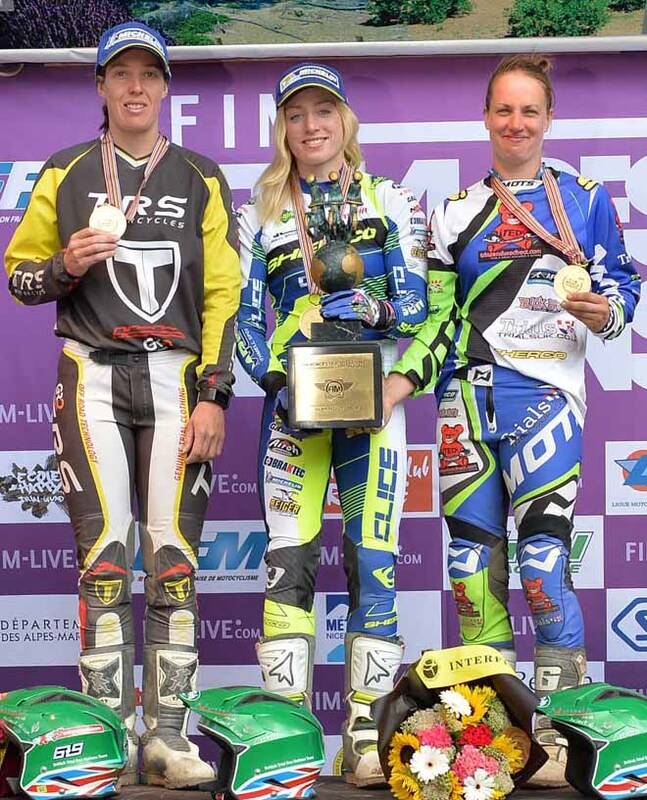 The British squad headed by 2016 FIM Women’s Trial World Champion, Emma Bristow – Sherco also included 2016 individual bronze medal winner Rebekah Cook – TRS and Donna Fox - Sherco as this female trio stretched their record to four wins in a row and seven in total to become the outright leaders in terms of victories since the Women’s team event was first introduced back in 2000. 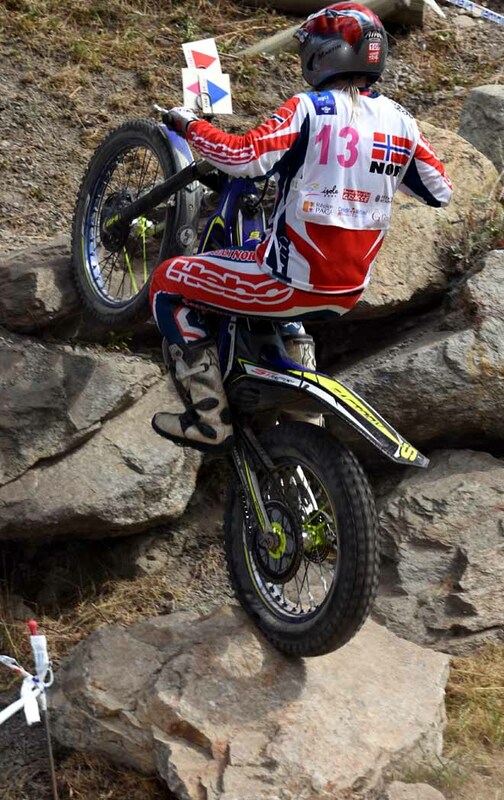 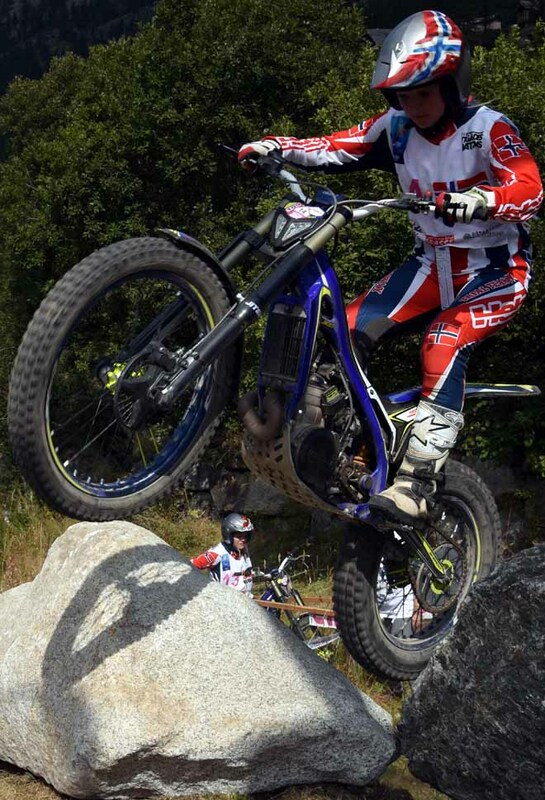 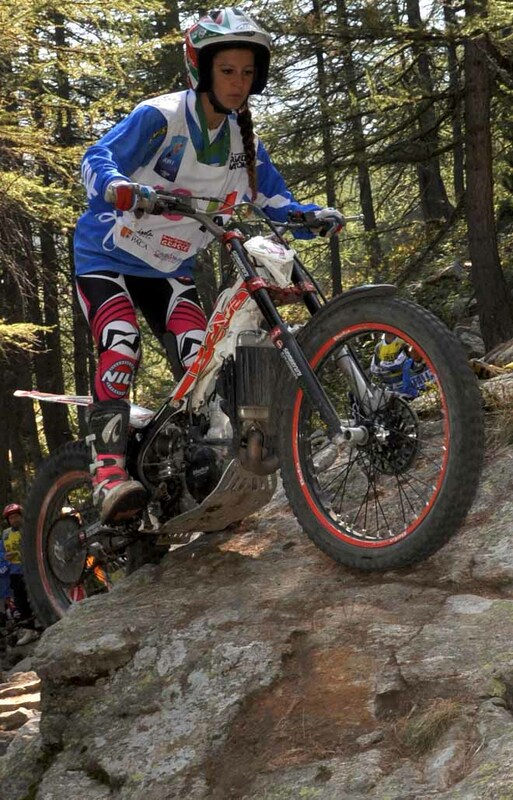 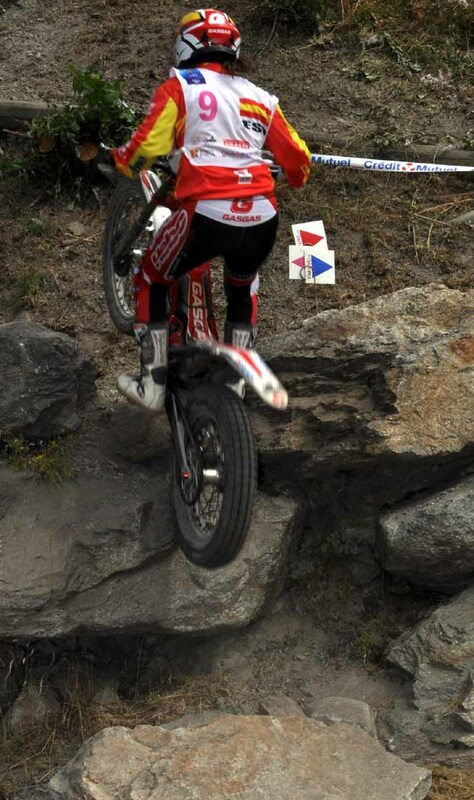 Going into today’s competition both Spain and Great Britain were tied at the top of the overall honours table on six wins apiece, and to be fair to the Spanish line up of 2016 vice Women’s Trial World Champion Sandra Gomez – Gas Gas, Berta Abellan – Beta and Mireia Conde – Beta they gave the British girls a real fight for the top spot. 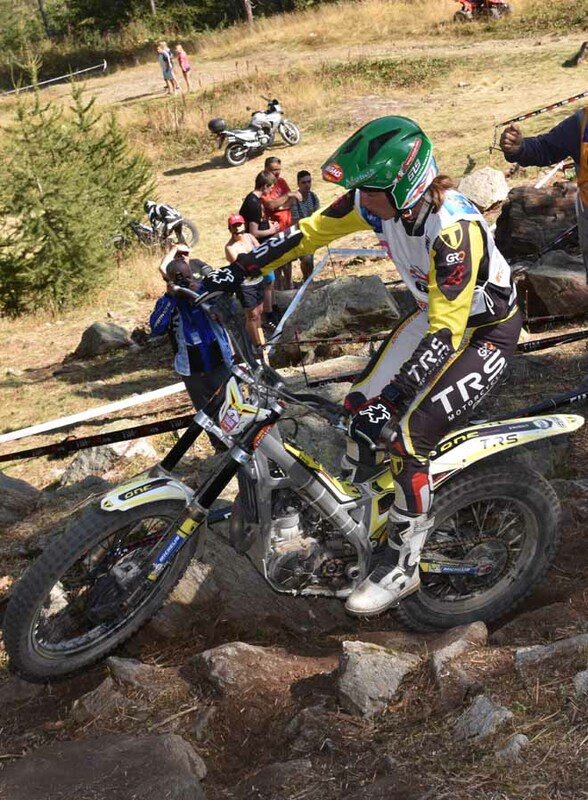 After two tense laps of fourteen sections just five marks split the two nations, with the best two scores from each hazard counting towards the final team total. 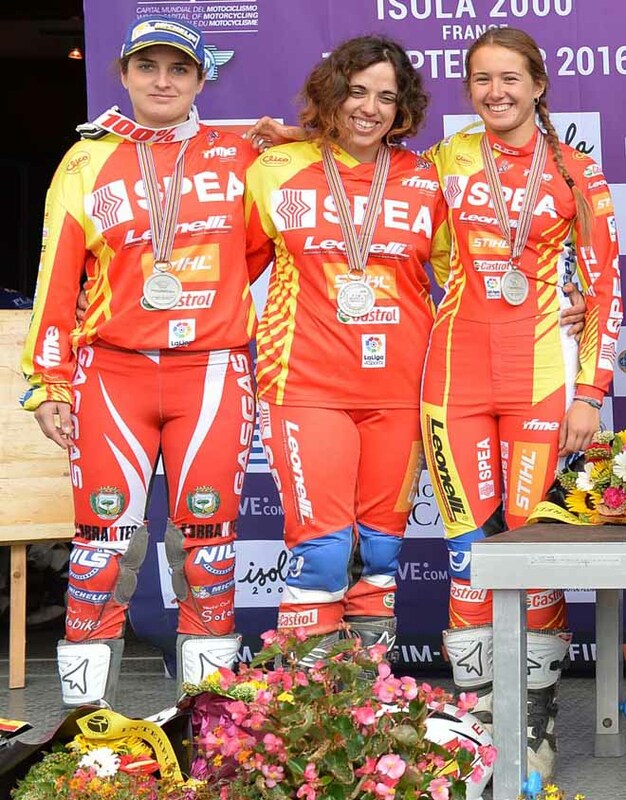 Today Spain had to be content with the runners up spot, with the last time they tasted the winner’s champagne in this event being back in 2012. 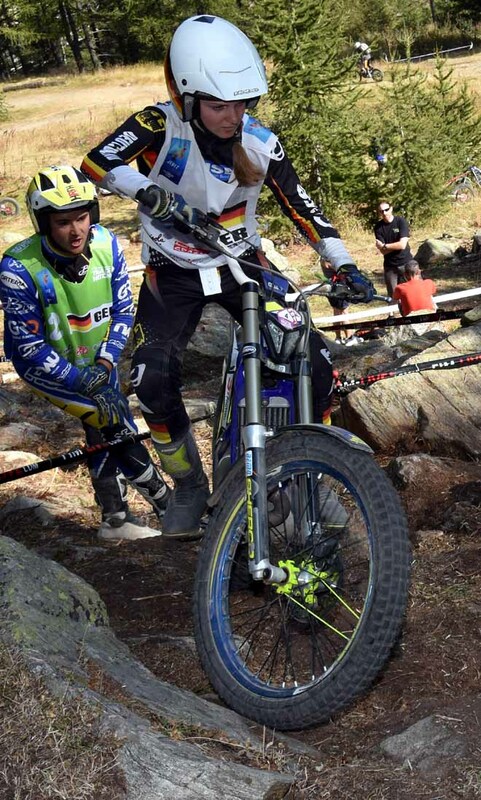 The fight between Spain and Germany was equally as fierce as they battled it out for the lower rostrum placings. 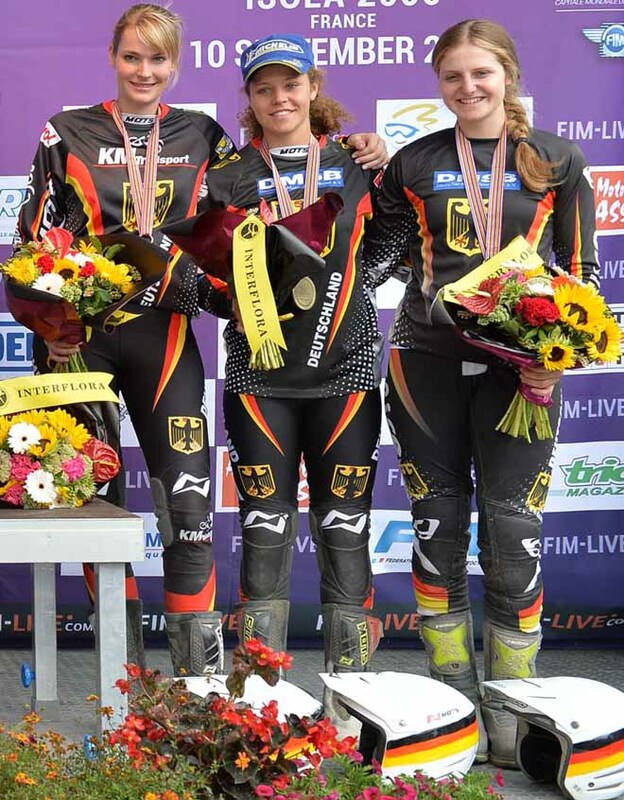 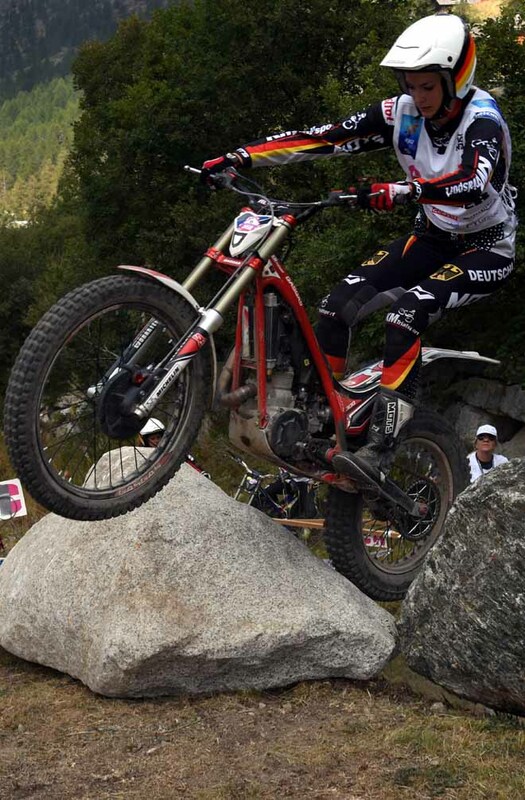 The Germany team of Sarah Bauer – Sherco, Theresa Bauml – Beta and Ina Wilde - Gas Gas did their absolute best to match the second place they recorded twelve months ago, but eventually ended the day six marks back from their rivals Spain. 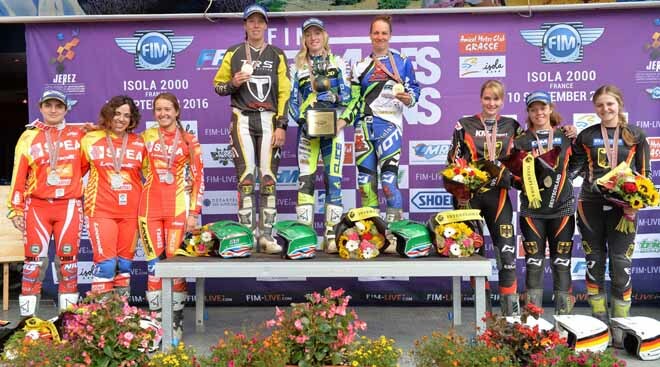 As the results clearly show these three countries finished the Trial well ahead of the other chasing nations. 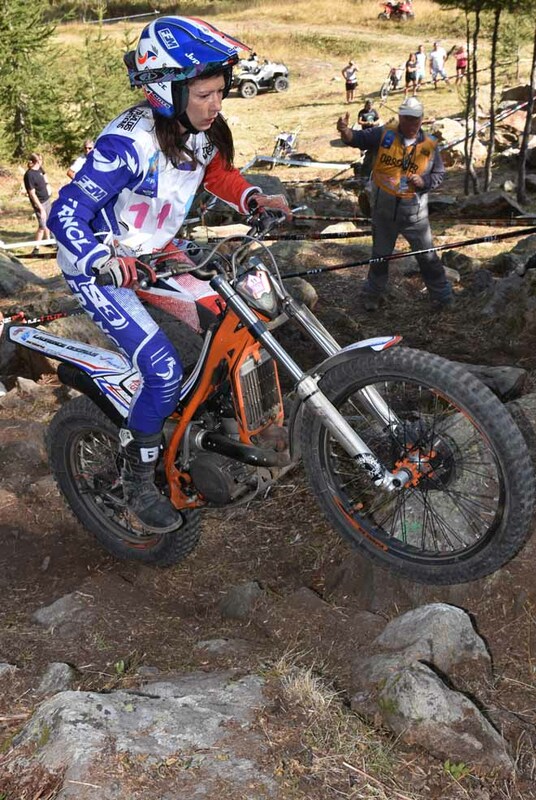 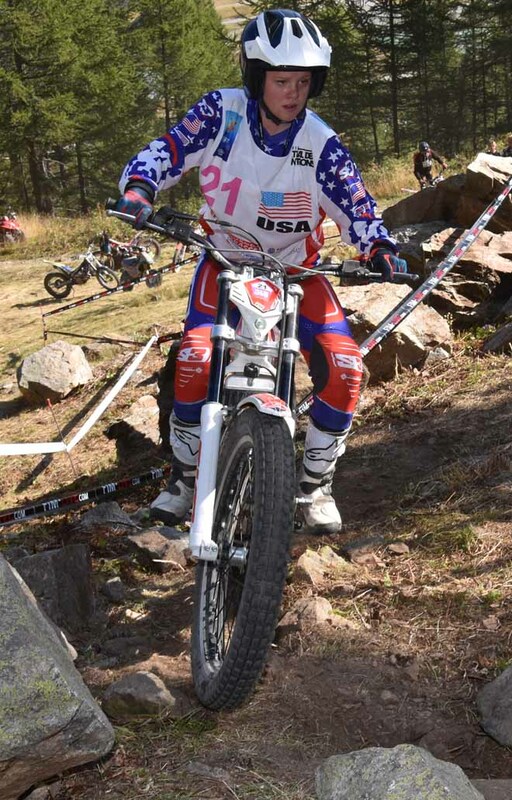 Norway’s ladies rode well to secure a safe fourth position, with Huldeborg Barkved – Sherco, Mette Fidje – Sherco and Ingveig Hakonsen – Beta not being able to match the pace of the leading three nations, but were still able to come home ahead of Italy who rounded out the 2016 FIM Women’s Trial des Nations top five. 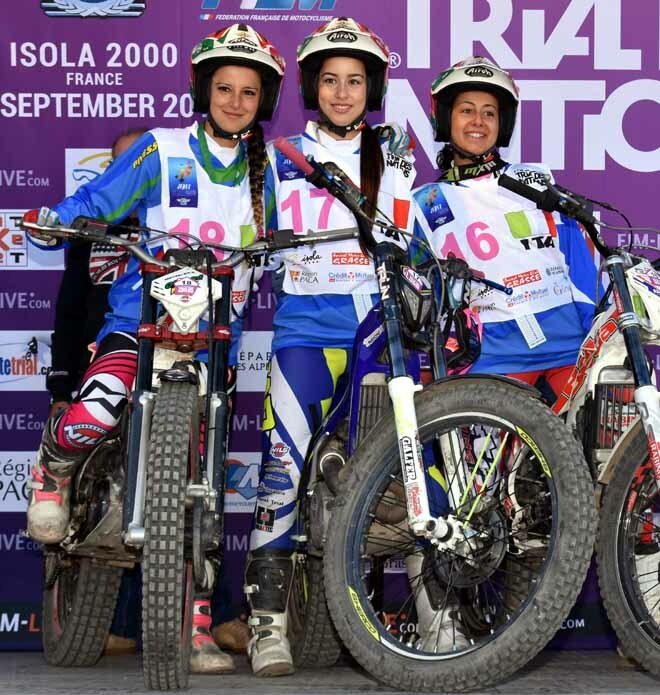 The Italian squad comprised of Giulia Kasermann – Beta, Elisa Peretti – Sherco and Sara Trentini – Beta. 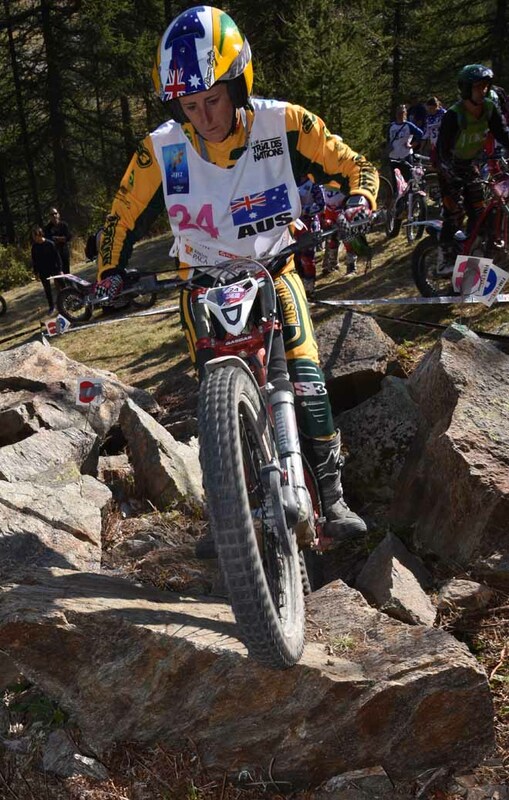 Host nations France, represented by Marine Aurieres – Beta, Laurence Dugnas – Scorpa and Laurie Ehrhart – Sherco claimed sixth spot, whilst Australia, New Zealand, Ireland and the USA completed the top ten respectively, leaving Slovenia to complete the standings, classified in eleventh. 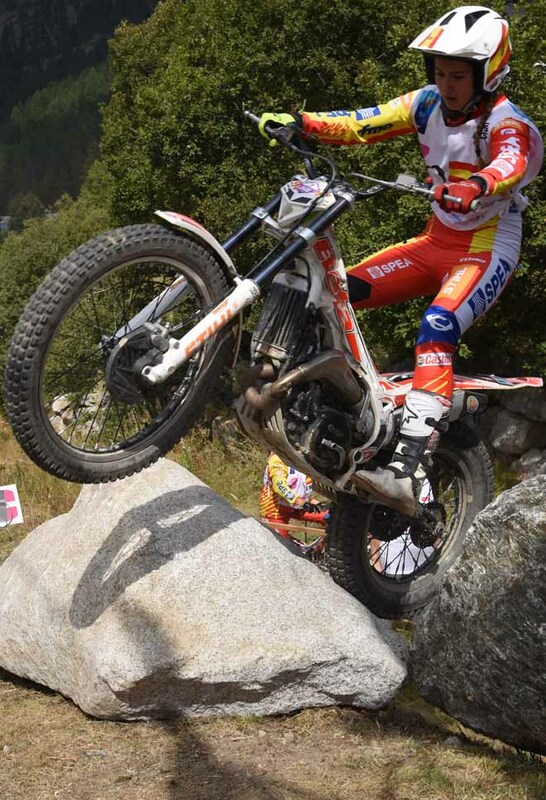 Tomorrow will see Isola 2000 host the 2016 FIM Trial des Nations, when the men will do battle on the same French mountains. 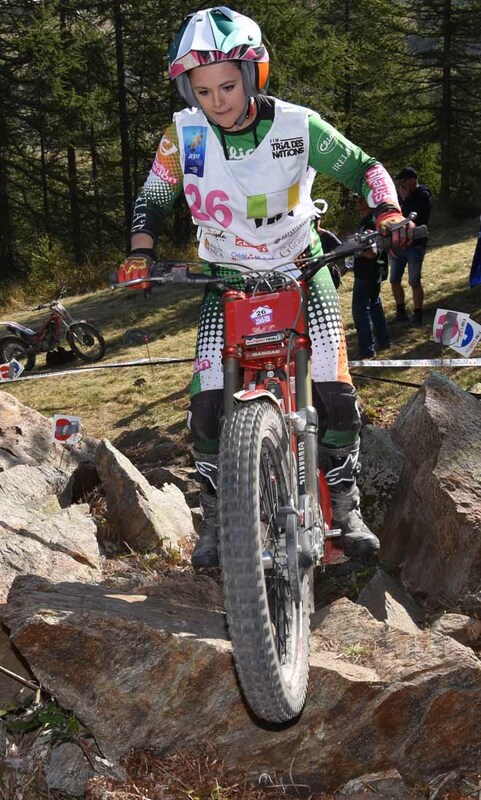 Ancora Gran Bretagna ed è la quarta consecutiva! 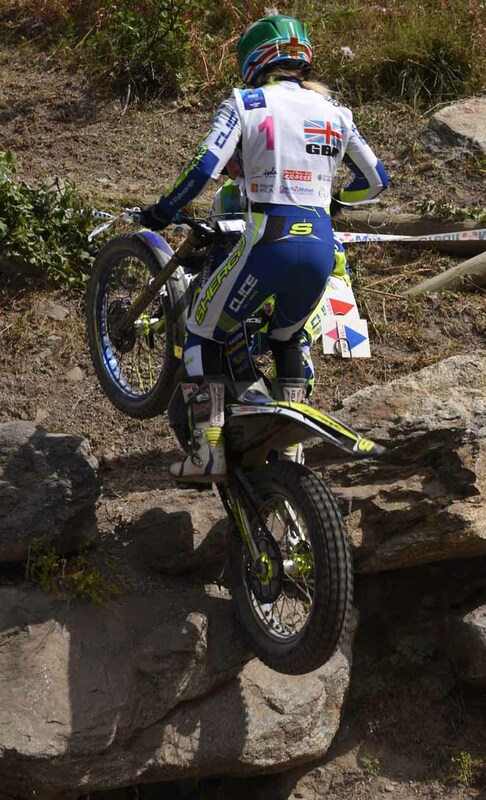 Buon quinto posto per le azzurre. 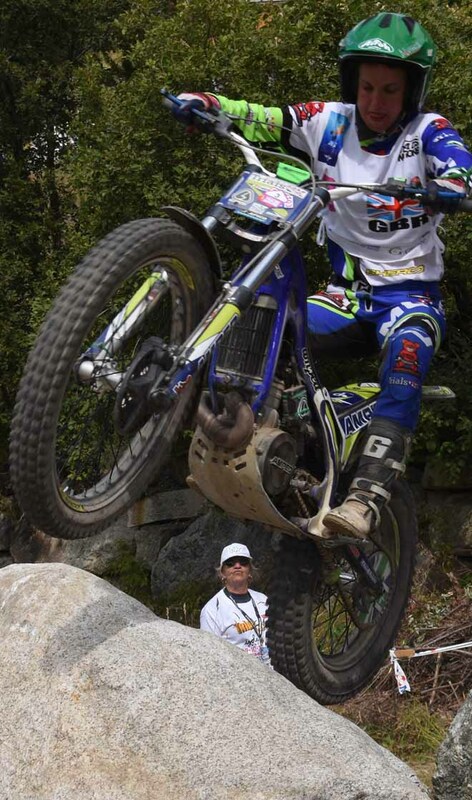 ....su Motosprint prossimamente..